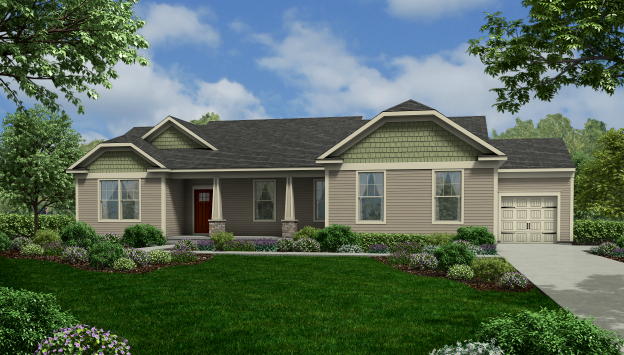 There are many builders that will be offering homes in the Farmstead in Clay New York. Some of those builders are Summerset Homes, JMG, and Harrington Homes. There is a new top builder that is not new to home building. This builder will be offering quality built homes at an affordable price in the Farmstead. The builder is Cornerstone Homes New York. They are offering homes starting under $200,000. They will be offering homes in Clay, Brewerton, Liverpool, Cicero, and Radisson. Cornerstone Homes NY, is currently featuring Colonial and Ranch style homes. Post by Cornerstone Homes NY.